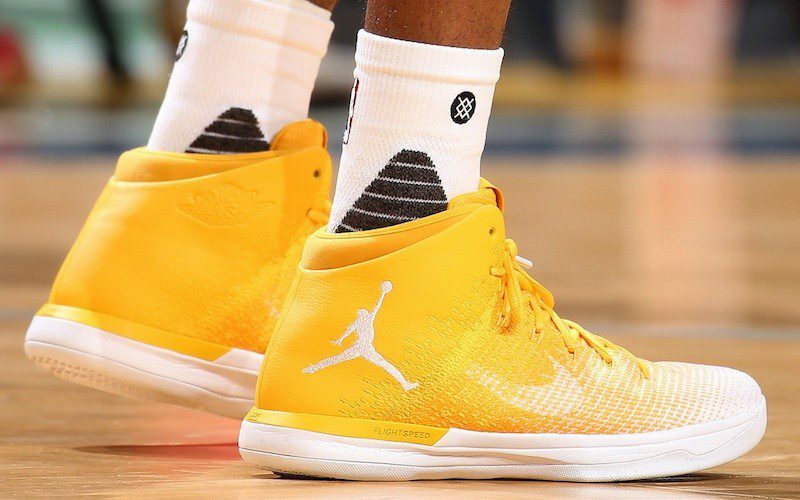 Mike Conley had been an adidas athlete since his rookie year in Memphis in 2007-08. 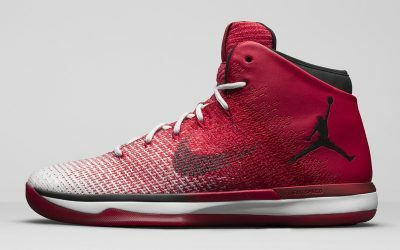 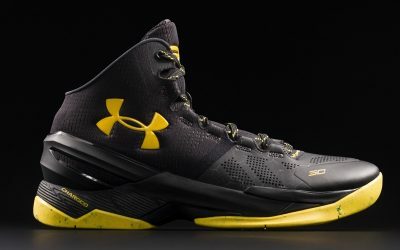 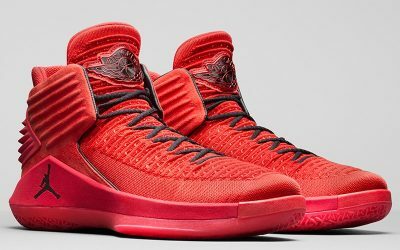 But midway through the 2015-16 season he jumped ship for Under Armour, wearing the UA Curry 2 mid-tops for much of the season. 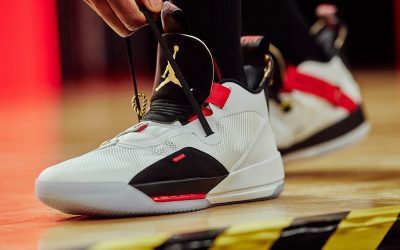 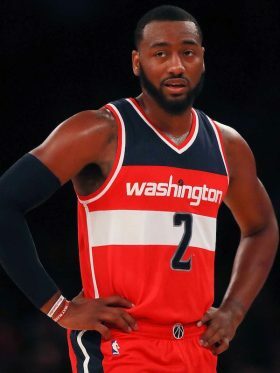 But that relationship didn’t last, whether because of comfort or styling, so Conley made the switch again before the 2016-17 season, this time to Jordan brand. 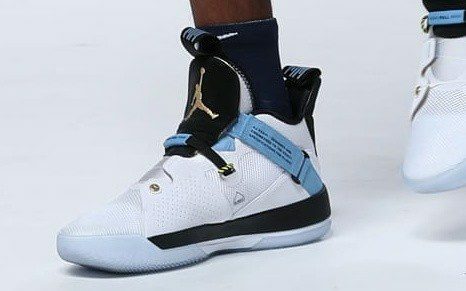 He now wears the popular Air Jordan 33 shoes as the Grizzlies’ starting point guard.